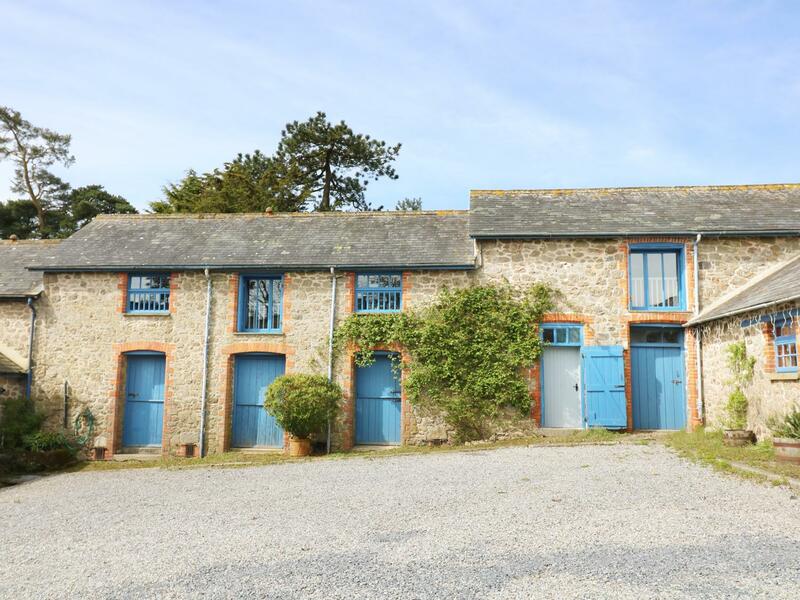 Butterdon Barn in Moretonhampstead is a dogs welcome holiday property in Devon, accepts pets and accommodates up to 4 individuals. Having 2 bedrooms and 2 bathrooms, also is non smoking and you can see details and reviews for this pet friendly holiday cottage in Moretonhampstead here. 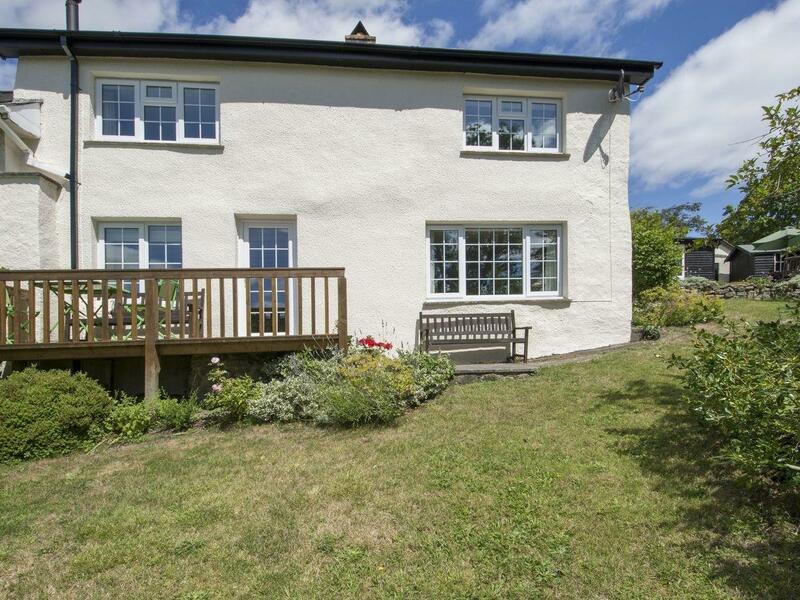 Photos and details for this cottage in Devon, Lewishill Cottage is a 2 bedroomed holiday let with 1 bathroom in Dunsford. 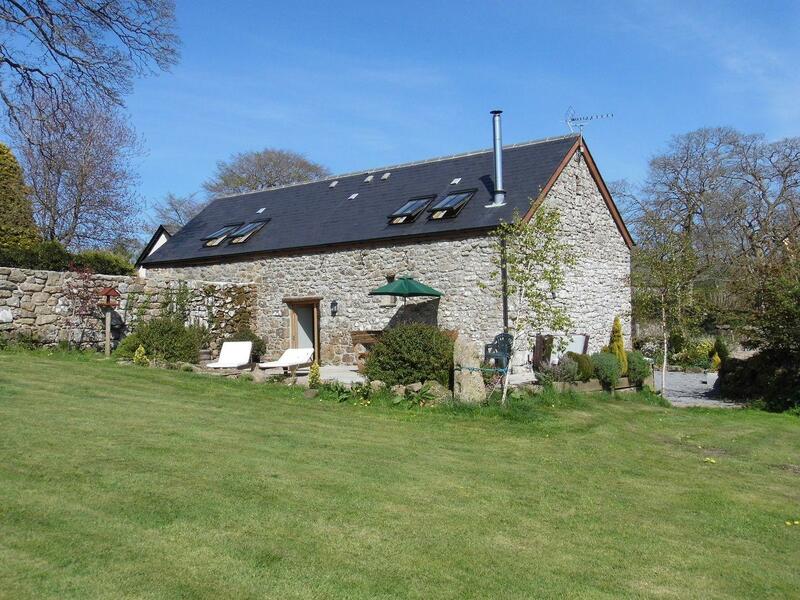 A pets welcome cottage in Moretonhampstead, Higher Halscombe Cottage sleeps up to 8 people. Outstanding for family holidays with your dog, view images and details here.